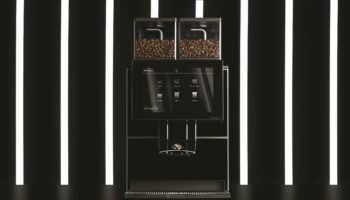 A commercial drinks supplier claims to have brought juice dispensers in line with technologically advanced coffee machines with the launch of a tech-heavy appliance aimed at the catering industry. 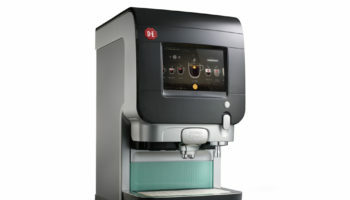 Liquidline insists its ‘Juicetouch’ will improve user experience and give the catering industry a more flexible, easy-to-manage juice dispenser courtesy of its sleek design, touchscreen capabilities and Wi-Fi connectivity. The system uses an Android touchscreen interface, which is designed to be simple for customers to use, while giving businesses complete control of the system. Management information such as the number of vends, juice levels and maintenance notifications can all be accessed remotely. A login area allows the manager to select juice concentration, from squash to premium full-strength, and set specific times of day that juice can be dispensed. 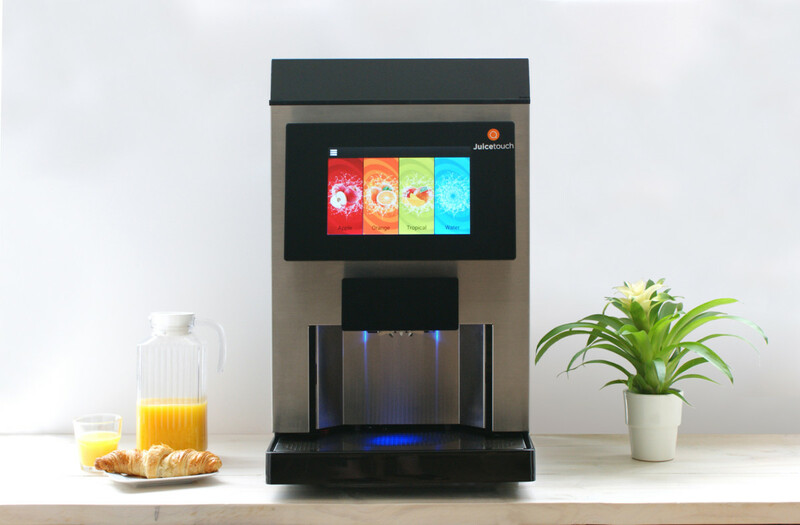 The Juicetouch lets businesses offer their customers a choice of three chilled juices from a choice of five, as well as filtered still water, with the added option of sparkling water if desired. Drinks can be dispensed at a high speed into cups or jugs. 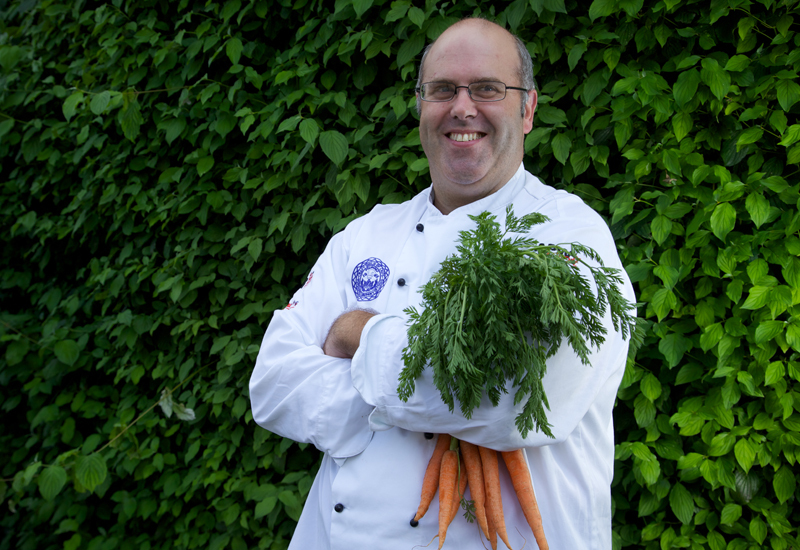 The customisable design allows businesses to tailor the Juicetouch to match their brand, with the ability to display a company video or image on the touchscreen. Branded paper cups and crockery can also be ordered from Liquidline to give businesses further touchpoints with customers. Gavin Pooley, managing director at Liquidline, said it was about time that there was innovation in the drinks sector. The Juicetouch can dispense between 30-100 litres of juice, depending on concentrate level, before requiring a refill – which if ordered by 4pm over the phone, online or by email will be delivered the next day. The bag in box juice system means that there is no mixing within the machine and no pipes to be cleaned, making the dispenser incredibly hygienic. 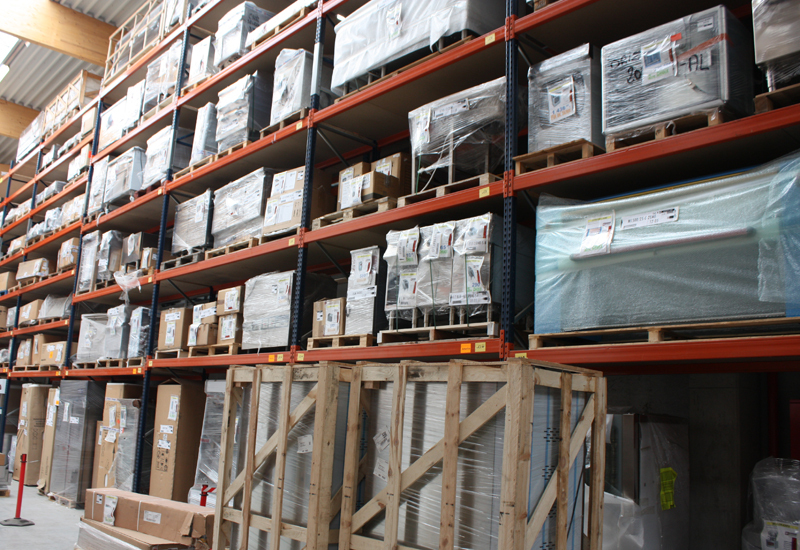 With the added benefit of saving staff time opening and decanting cartons, this system also reduces the amount of packaging waste that’s created – a greener alternative for companies that wish to enhance their sustainability credentials.